Your Ohio Cobra Club’s Saturday, May 4th meeting will be at the home of the Wright “B” Flyer, located at 10550 State Route 741, Miamisburg, just north of Springboro, OH. You will visit a museum that has a flying replica of the original Wright “B” Flyer. This replica was built to modern standards using modern materials and continues the legacy of the Wright brother’s first production airplane - the Model B, which is the plane that gave birth to modern aviation. You will also see a second Model B replica that is currently being completed and getting readied for FAA certification. Also, there is information and pictures of the Wright Company where Wilbur and Orville Wright, in 1910, built America’s first airplane factory. The Model B was the Wright Brothers plant’s first product. If interested, for $100.00 one may take a short flight on the Wright “B” Flyer. Experience the thrill of pioneer flight, as you sit out in the open, in front of the wings, and encounter the sights, the sounds and the feel of wind-in-your-hair flight that the Wright brothers experienced as you fly over the Dayton Wright Brothers Airport. The $100 covers not only the flight on the Wright “B” flyer but an Honorary Aviator Membership in the Wright B Flyer Museum, a one-year membership to the Museum, attendance at the Annual Awards Dinner, and 4 newsletters. We will also have the opportunity to drive onto the tarmac and pose our Cobras around the Model “B” Flyer for a photo. For those coming from the Columbus area, meet at 9:00 am in the parking lot of the Holiday Inn Hotel located at 5495 Maxwell Place, Columbus, OH with arrival at the museum at 10:30 am. After the meeting and tour, plan to have lunch at the Submarine House, located at 503 Miamisburg-Centerville Road in the Normandy Square Center in Centerville, OH. The Kentucky Cobra Club (KCC) has invited OCC members to join them for their French Lick (Indiana) event on May 17th and 18th with hotel check out on the morning of the 19th. Host hotels are the French Lick Springs Hotel and the West Baden Springs Hotel. At both hotels, you will experience Old World opulence amid modern comforts served with Midwestern charm. Reduced hotel rates of $189.00 at French Lick and $229.00 at the West Baden will be available through April 16th. After that date, the hotels will charge their prevailing higher rates. The KCC hospitality room will be in the French Lick Hotel and this hotel offers indoor parking. The West Baden Hotel is a short shuttle ride away from the French Lick Hotel. The hotels are nestled among the beautiful hills of the Hoosier National Forest in southern Indiana. As both hotels are part of the French Lick Resort group, hotel reservations may be made by calling 812-936-9300. When making your reservations, please mention you are part of the KCC group. The websites for the hotels are here and here. Tentative activities/cruises are a tour of a private car museum, exploring Blue Springs Caverns by boat, visit the Patoka Winery, indoor go-karting and a historic tour of both the French Lick and Wes Baden hotels. Lunch on May 18th will be at the Gasthof Amish Village in Montgomery, IN. Mark your calendar for May 25th. This is the date of the first Cobra Roundup of 2019 at the West Chester Cars and Coffee. The Roundup will be in from 9:00 am until Noon in the parking lot of the West Chester Wings and Rings Restaurant located at 4782 Plum Square, West Chester Township, OH which is in the northeast corner of the intersection of State Route 126 and Cincinnati Dayton Road. Enjoy lunch together afterward at the Potbelly Sandwich Shop located at 7246 Outfitters Way, West Chester Township, OH. Hope to see you there and drive safe. 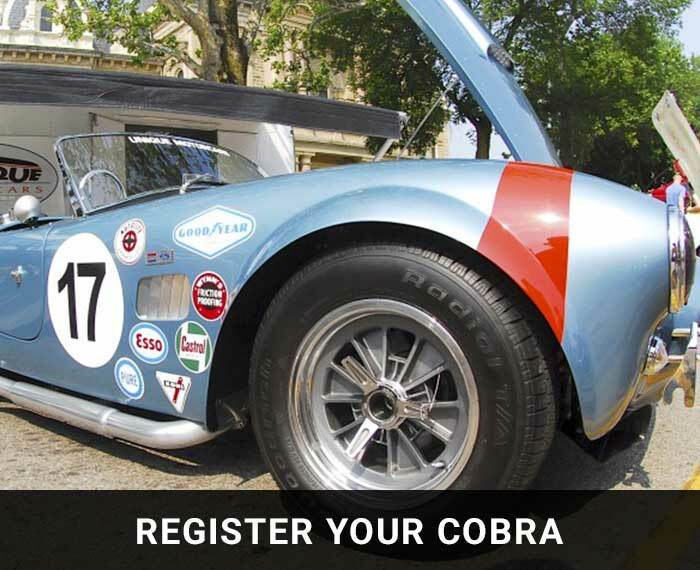 Saturday, May 25th is the date to fire up your Cobra and come to the Cobra Roundup at the West Chester Cars and Coffee. The Cobra Roundup will be from 9:00 am until 12:00 Noon in the Wings and Rings Restaurant’s parking lot located at 6963 South Liberty Drive, Liberty Township, OH. The restaurant is located in the northeast corner of the State Route 129 and Cincinnati Dayton Road intersection. Lunch together afterward at the Potbelly Sandwich Shop located at 7246 Outfitters Way, West Chester Township, OH. Potbelly Sandwich Shop is west of I-75 directly across the road south of the Liberty Center Mall on Liberty Way. If the weather is bad, then the Cobra Roundup will be rescheduled for Saturday, July 27th. During 2001, a small group of fun loving and benevolent car enthusiasts, each with a cult-like passion for the Shelby Cobra and a desire to help sick kids, joined together to form The Ohio Cobra Club. 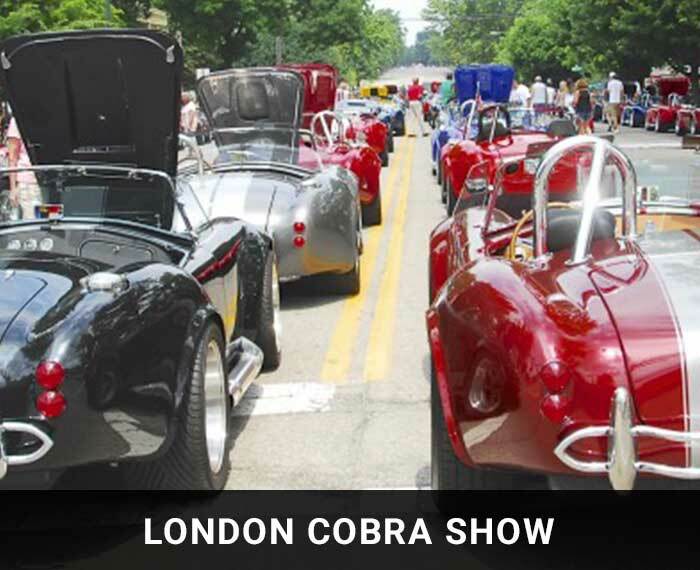 The purpose of the club is to promulgate admiration for the Cobra Automobile, regardless of make or type; to support the City of London with the London Cobra Show and to support and raise money for The Cystic Fibrosis Foundation. In an effort to assist with the fundraising part of the mission, during 2006, the club attained 501(c)(3) non-profit status. 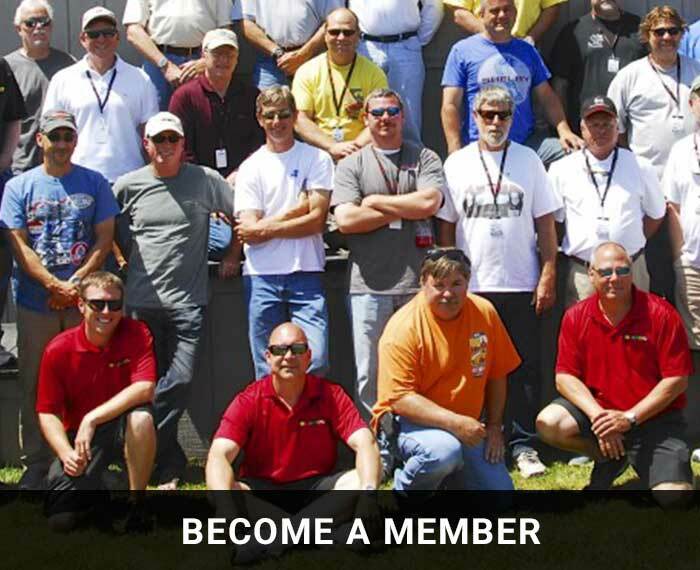 Throughout the year the club organizes social events such as club meetings, parties, dinners, cruises through various scenic areas in Ohio and helping other club members with their Cobras. 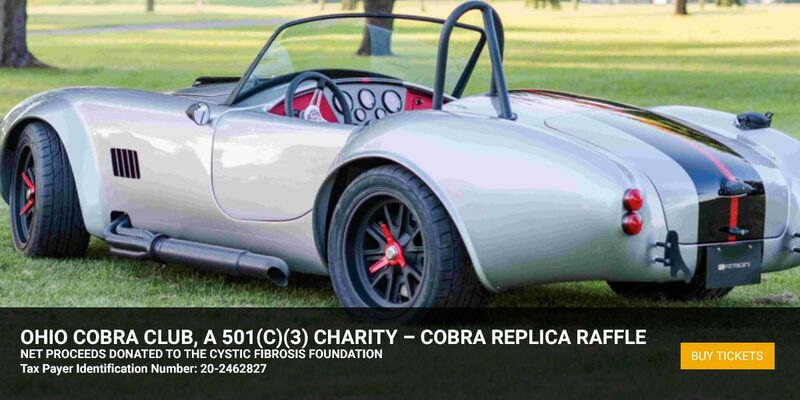 Each year, a beautiful Cobra replica is raffled off as the club's main fundraiser. 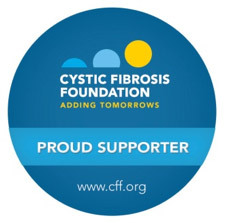 Tickets are $20 each and can be purchased by club members at car shows and events. Raffle tickets can also be purchased online. Every year since 2005, the club has hosted the London Cobra Show. 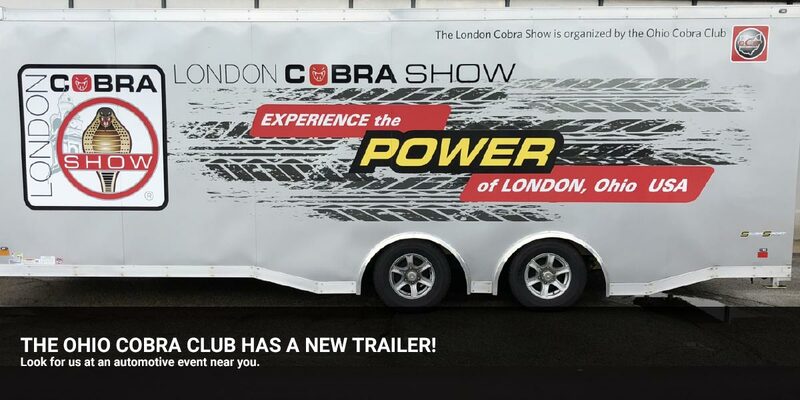 Although the show is called the London Cobra Show, or simply LCS, most of the events take place in and around Columbus, Ohio due to lodging needs in London. The show is always held in June, following the week of Father’s day, and spans the entire weekend. The main show takes place on Saturday in downtown London. LCS is a combination of car show, social event, and charity fundraiser. Show attendees have the opportunity to see hundreds of beautifully crafted Cobras, buy t-shirts, memorabilia and visit the many vendors that exhibit at the show each year. The winning raffle ticket, that fulfills one lucky person’s dream, is drawn each year at our Saturday evening dinner. 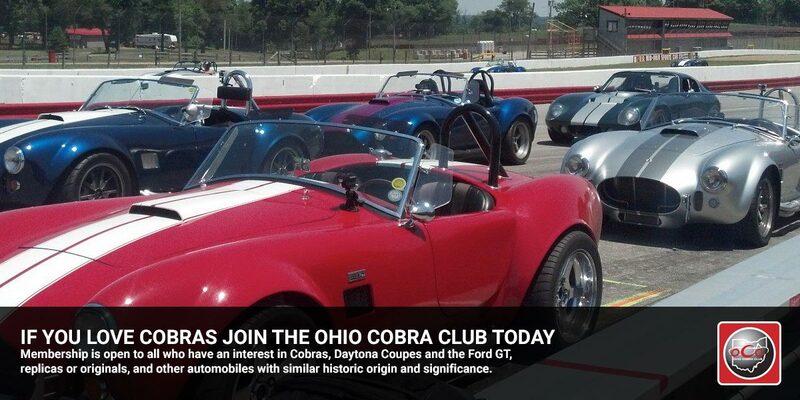 If you love Cobras and want to help sick kids in need, come join The Ohio Cobra Club.